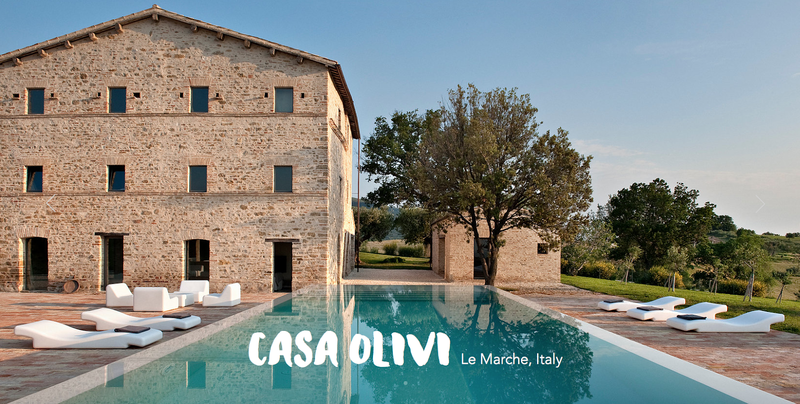 casa olivi: Coming soon, white truffle hunting with casa olivi! Coming soon, white truffle hunting with casa olivi! The locals in Marche, Italy have been eating truffles since they were children... long before they were a prized posession in most of the world. Now the region (the truffle center of Italy) is dotted with hidden spots that trained truffle hunters and their dogs traverse each year. We spent a day with a truffle hunter, his dog, and his dealer.